Leading commercial vehicle manufacturer Isuzu Truck UK has announced the launch of its brand-new website www.isuzutruck.co.uk , with the newly designed and fully responsive website specifically designed for the company’s key audiences highlighting the various body types and vehicle weights available within the latest Isuzu truck range. 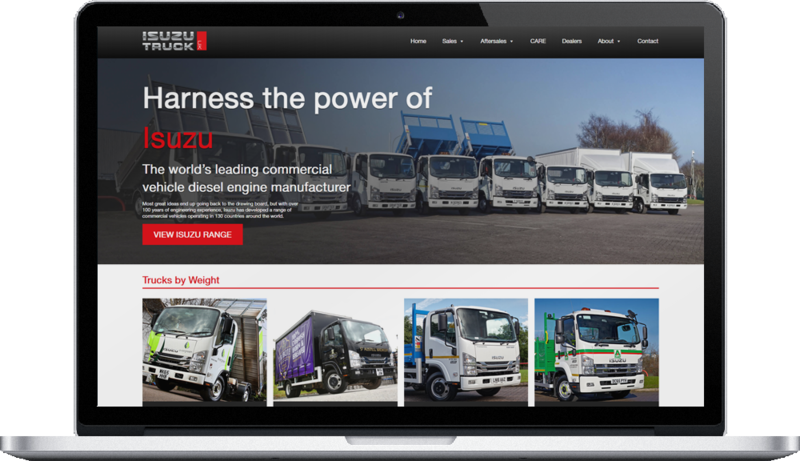 The new ITUK website has been designed to help customers identify the optimum vehicle selection by identifying all the different Isuzu trucks available, by weight, by body and by industry, with each GVW type having its own product page. Visitors can either scroll through the key facts about the individual vehicle specification or they can download individual spec sheets for more detailed information. 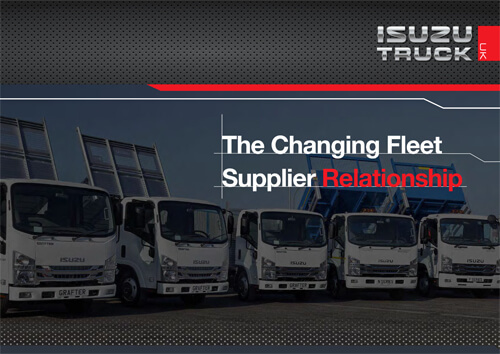 The company’s unique and award-winning CARE programme also features prominently throughout the website and is a key part of the Isuzu offering for customers, new and old. At the same time, the site provides a new dealer locator tool which makes it far easier to identify local Isuzu Truck sales, service and parts dealer support. Featured in the website there are sections covering key points within the Isuzu global and UK history as well as showcasing the outstanding technical innovation and expertise that drives the Isuzu R&D and vehicle development programmes. “It was important that within the redesign we provided substantial real genuine value to our customers who visit the site, as well as helping them make the right vehicle choice for their particular application. It’s all about helping our customers by providing them with valuable information to support their ongoing vehicle purchase programmes,” commented Pete Murphy.